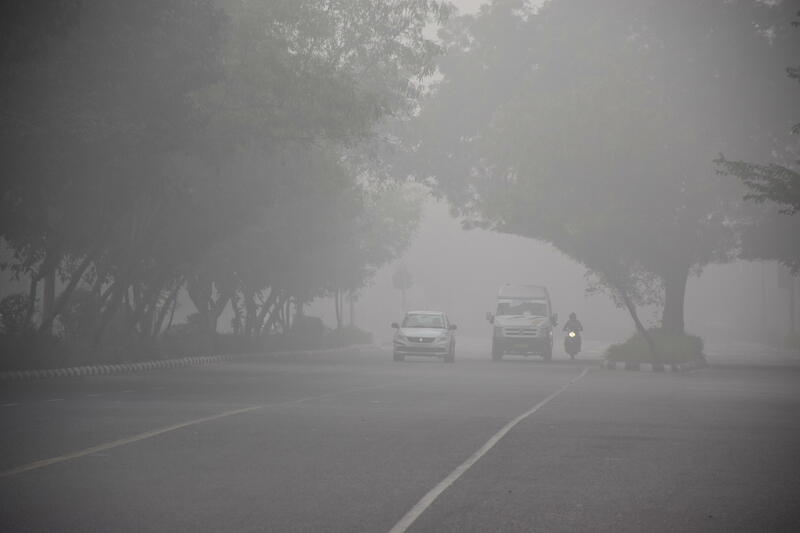 DELHI -- A thick cloud of smog has overwhelmed the Indian capital over the past few days, prompting officials to shut down more than 6,000 schools for nearly a week. The city's air quality is off the charts. The Air Quality Index (AQI) was over 999 in some parts of the capital -- that's almost 30 times the safe limits set by the World Health Organization and 10 times more polluted than Beijing, the city infamous for air pollution. "The air tastes like smoke. I have a constant irritation in my throat," Rakesh Kumar, 45, tells CBS News. On Wednesday, the capital city's chief minister Arvind Kejriwal compared New Delhi to a "gas chamber."